They’re one of those things we don’t miss until we don’t have them: teeth. And the professional we all go to when we have trouble with our teeth is the dentist. Many people are afraid of dentists, but we could argue that they just haven’t found the right one for them. Like any medical professional, dentists and their patients need to get along and work together for the health of the patient’s teeth. Some of the responsibility is on the patient; the dentist can only do so much. But what they do do, they’re very good at. Dentists usually undertake training in dentistry at a university, or a related field first followed by a postgraduate degree in dentistry. There they study the teeth and mouth, the disorders and conditions, how to assess, diagnose and treat, and give advice tailored to each patient. Dentists base their work on ‘best practice’, which means everything they do is based on the latest research and evidence, from what they recommend to how they carry out certain procedures. Many have a vested interest in the overall oral health of the general population, research and improving their clinical expertise. Broken, missing or crooked teeth. 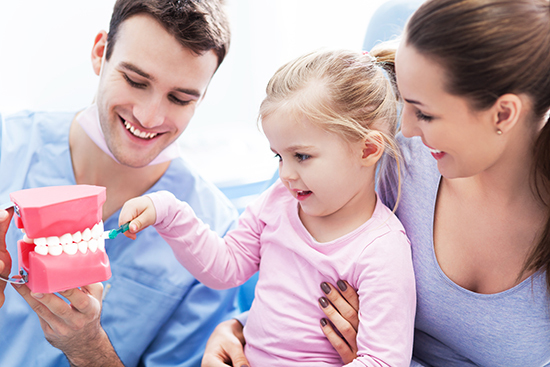 A good dentist will take into account your personal circumstances, current health, diet and lifestyle. They will make recommendations you are likely to follow through on, and make appointments to follow up on treatments. They will work with you, explaining what it is you require and why, costs, side effects and alternatives.